Welcome to the World Campaign! One of the goals of the Monorail Society is help encourage promotion of monorails for transit. With the World Campaign, we are improving the communication lines between TMS members all over the planet. 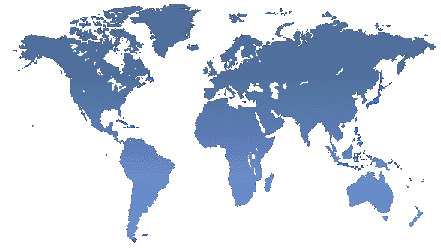 Click on the different areas of the World map above to find links and e-mail addresses of those looking for support. No experience necessary, we're all looking for enthusiastic believers in monorail! If you are working for monorail in your area and we haven't included your website or e-mail address, please drop us a line. Some areas of our map are minus campaign links right now, but we know you're out there. Don't be shy!